* How did Dolly’s Vintage Tea Party begin? Over recent years, the thrill of finding a vintage treasure hidden in a charity shop or car boot quickly developed into a keen hobby; my aim to fill our grade II listed family home with an abundance of history whilst meticulously renovating it. Looking back now, I know these desires to have stemmed from a childhood spent browsing in antique shops with my parents, together with an inherited love of pretty things and the finery of afternoon tea that my darling nana Dolly passed on to me! Being a full time mum of three it soon became clear that our little cottage just couldn’t hold anymore ‘treasures’ and I realised that my passion had in fact, led to borderline hoarding! Reluctantly, I knew I had to make the painful decision – What, from my beautiful collection, had to go!? It was after organising and using my tableware for a friend’s baby shower, the idea came to me, hire out my vintage collection! It was the perfect solution! Dolly’s was born and I didn’t have to part with a thing!! Instagram, Pinterest, Facebook, in fact most social media helps with ideas from other countries and suppliers. As a hobby I love visiting other places, so I can amble through streets, looking at buildings, museums, shops, markets and pretty much anything with any historical interest. The movies! A perfect way to transport myself to another time, giving the best insight to the design, fashion, and vintage wonders of another era. 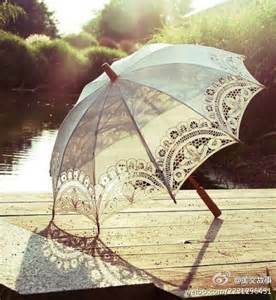 Local antique markets and auctions are an amazing treasure trove of vintage wonders to buy, I tend to look at anything to see if can be adapted or renovated into a unique wedding accessory. 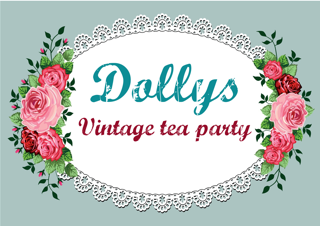 * What can Dolly’s Vintage Tea Party offer to couples? Creating a unique, stylish wedding day requires a touch of class. For that truly timeless, sophisticated feel, why not opt for a vintage tea party-themed wedding breakfast? 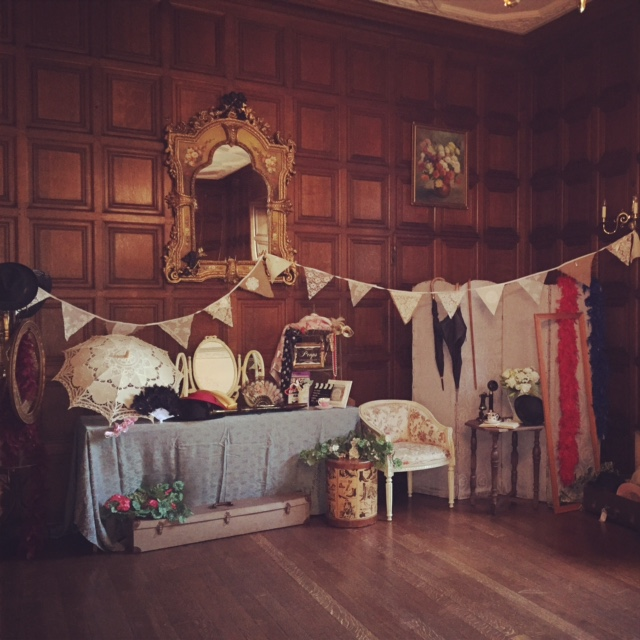 Dolly’s Vintage Tea Party provides a bespoke styling service, which transforms wedding reception venues into elegant spaces, with a real sense of nostalgia. Passionate about all things old, vintage & retro! Dolly’s expertise and professional styling, together with a network of the highest quality suppliers and contacts can guarantee you a bespoke vintage inspired wedding. Our savvy approach and negotiating skills will guarantee your dream wedding comes within budget, without compromising on quality. An extensive collection of beautiful vintage tableware and china – candelabras, teapots, cups, saucers, plates, cake stands, jugs, cutlery and embroidered linen. Inspiring vintage and shabby chic wedding accessories such as a wish tree, centrepieces and table plans. An old shop, rustic Candy table, stripy deck chairs, patchwork quilts and bunting. Wicker hampers, retro furniture, dividing screens and other antique memorabilia. A vintage photo booth, with a huge array of props, hats and picture frames for, fun, timeless images. A 1966 Sprite caravan for the perfect photography backdrop. Over 100 vintage suitcases to transport all hired items. * If you had to describe Dolly’s Vintage Tea Party in three words, what would they be? * What different services do you offer and where can couples find out about your vintage collection and hire prices? Dolly’s can help with all areas of your wedding styling and coordination, or, you are welcome to just hire from our vintage collection. We understand every client, wedding and event is unique and therefore your requirements of Dolly’s are going to be bespoke. Our hire prices and service information can be found on our website www.dollysvintageteaparty.co.uk but, we advise you to visit our showroom for a free consultation and to choose from our extensive collection. Working together with you both, our personal, friendly planning will bring your very own fairy tale wedding to life…ensuring a perfect day you and your guests will remember forever! * In what ways can Dolly’s Vintage Tea Party feature at a wedding? How can the service be personalised to the couple? 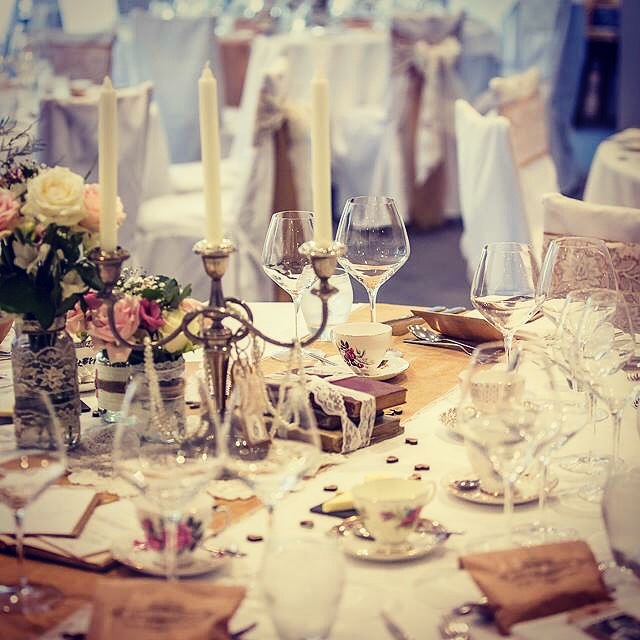 Our enchanting, authentic vintage china, glassware, linen, and beautiful centrepieces will transform and enhance any catering you choose for your wedding breakfast, whether it be a quintessential English vintage tea party, or traditional meat and veg! DOLLYS OLDTIME RUSTIC CANDY TABLE….a trip down memory lane. Hire all the essential items from an old sweetshop, tins, containers, jars, wooden cupboards and even a vintage till. Keeping things to budget, all you have to do is fill with your ole’ favourites. All our vintage & shabby chic wedding accessories, chair covers, table plans & centrepieces can all be chosen individually by yourselves to make your vintage displays and styling personal to you, meaning no two weddings will ever be the same. * Could you please tell us about your vintage wedding styling? Passionate about all things old, vintage & retro! Dolly’s expertise and professional styling, together with our network of the highest quality suppliers and contacts will guarantee you a bespoke vintage inspired wedding. We will ensure that you have every confidence your day will run smoothly and stress free, by being there every step of the way. Our savvy approach and negotiating skills will guarantee your perfect wedding comes within budget, without compromising on quality. * How can Dolly’s Vintage Tea Party enhance your wedding decor and photos? Vintage weddings never go out of fashion. Whether it’s vintage because of the accessories and styling, the vintage inspired wedding dress, or because of the colour, theme, materials and flowers and that you choose. Our thought provoking vintage venue styling and ‘pause points’ will serve to frame and enhance your wedding venue, furthermore, all items will help create a beautiful backdrop for photo opportunities and timeless images of you and your guests. * How far in advance of the wedding should couples contact you? As soon as you can, however, Dolly’s collection is often hired very last minute (with only days to spare!) We can accommodate any requests if the availability is there. * Is there anything couples should consider when hiring? * That you will really be creating a wow factor, which all your guests will remember! * The little/or big vintage details you choose can really make your wedding individually stand out. * A loss damages deposit will be required upon confirmation and payment of your order. * Dolly’s vintage tea party can help with all areas of your big day! * What kind of pop-up services do you offer for hen parties? We can also create beautiful bridal-hen celebrations with a vintage afternoon tea. Indulge yourself in our truly scrumptious catering and charming vintage loveliness… Simply choose one of Dolly’s ‘vintage tea party popup packages’ full of delicate sandwiches and truly scrumptious cakes and we will do the rest….. Vintage tea parties by Dolly’s are tailor made and styled to suit your individual budgets. We will add a touch of vintage tea party charm and effortless style by decorating your venue or home with our eclectic mix of vintage items from our hire list. 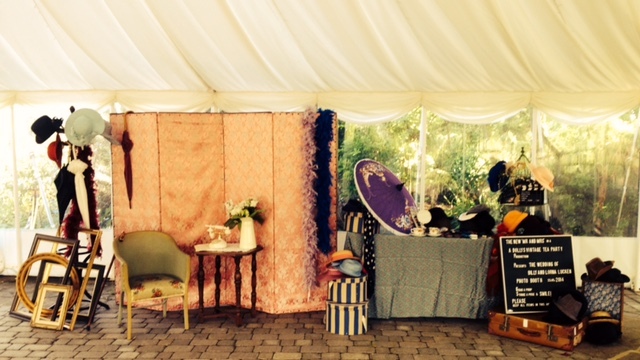 We can also provide ‘party bags, vintage style pampering, or, why not add our glamorous vintage photobooth. 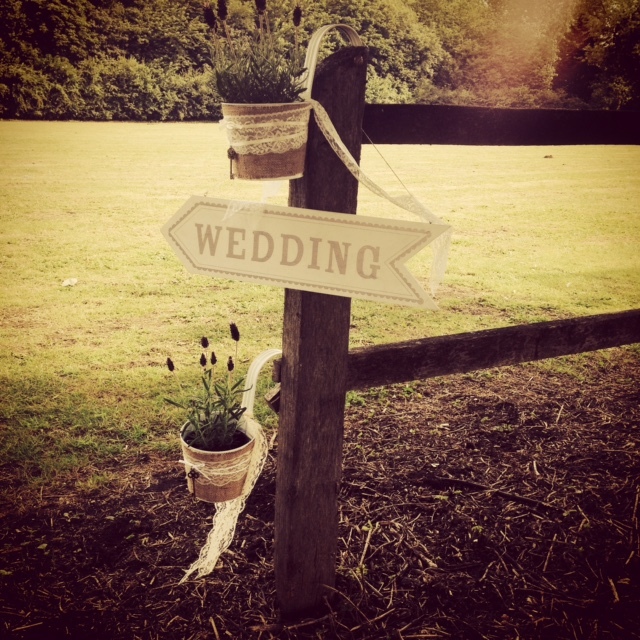 * What are your top tips for planning a vintage wedding? * Mismatched is the key to creating vintage décor…. * Go with a relaxed and romantic feel using ‘that just picked summer field’ floral arrangements, with coordinated pretty bunting or colourful pompoms and drapes. * Dolly’s beautiful vintage crockery and antique lace linen should be balanced with burlap/hessian, wood and more natural, rustic materials. * Really think about the overall look and feel of the décor, it should compliment your theme or era… so research is essential (I promise it will be inspiring and fun)! * Instead of having traditional and uniform centrepieces, I recommend arrangements that differ from table to table, bringing texture and beauty, for example, birdcages, candelabras, antique books, lanterns and ideally, candle light would feature, to add to the whimsical effect. * Apart from weddings, what other occasions could Dolly’s Vintage Tea Party feature at? Anything goes……Hen parties, anniversaries, funerals, birthdays & baby showers, christenings, princess & garden parties, charity & corporate events. We also hire Dolly’s vintage loveliness to the retail, film and entertainment industry. With huge thanks to the fabulous Hayley of *Dolly’s Vintage Tea Party* for the sensational *Pearls of Wedding Wisdom*, the gorgeous photos and the amazing vintage styling tips. It is clear how passionate Hayley is and what fabulous attention to detail she pays to each individual wedding. 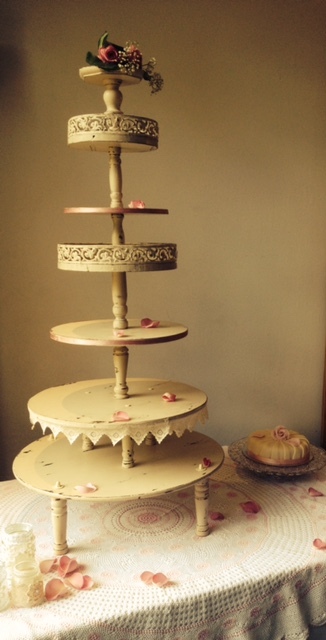 Any bride and groom would be lucky to have Dolly’s Vintage Tea Party assisting with your wedding!